Is this your first season as a sports parent? Here is a guide to help sports families for their first season with their young athletes. 1. Getting Ready: Provide your child with all the necessary gear and equipment they need for the field or on the court. For little leaguers, make sure they receive the proper glove so it doesn't slip off their hands as they make a great catch. Also, make sure that they are wearing supportive spikes as they are essential. For basketball parents, it's required that the necessary footwear is worn, so they can show off their best footwork and keep their ankles supported. 2. Preseason: When the schedule is released, make sure all practices and games are on the calendar. Don't risk missing a game or practice. Make a schedule your child can go by to eat properly before and after games and practices. 3. Game 1: Be positive and encourage your child to simply have fun and try his or her best. Have snacks prepared in case he or she wants one during the drive to the game. Every game going forward consistency is key. Have the necessary preparation, scheduling and make sure your child gets enough sleep. 4. Celebration: Take your child to their favorite restaurant or participant in their team's end of the season party. Inform your son or daughter of how proud you are of them. Acknowledging their hard work in their first season of completing a sport is crucial. 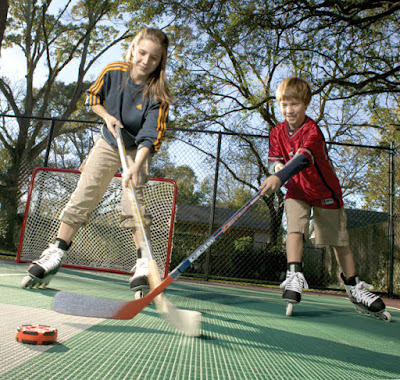 Since 1974 families have made everlasting memories on Sport Court Game Courts. 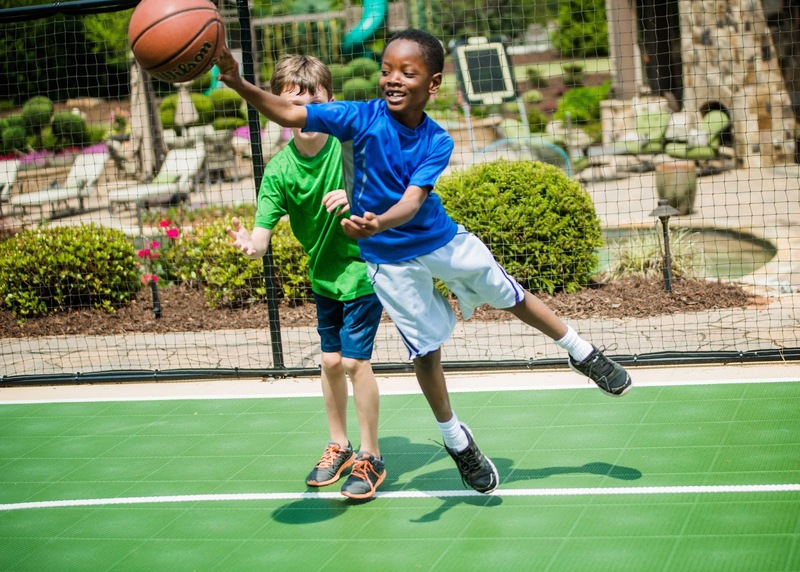 Instead of wasting time and having your child focus on video games, be proactive and install a Game Court today! Don't Be Tricked! These Treats are Sweet! Get Your Young Ones In the Game!